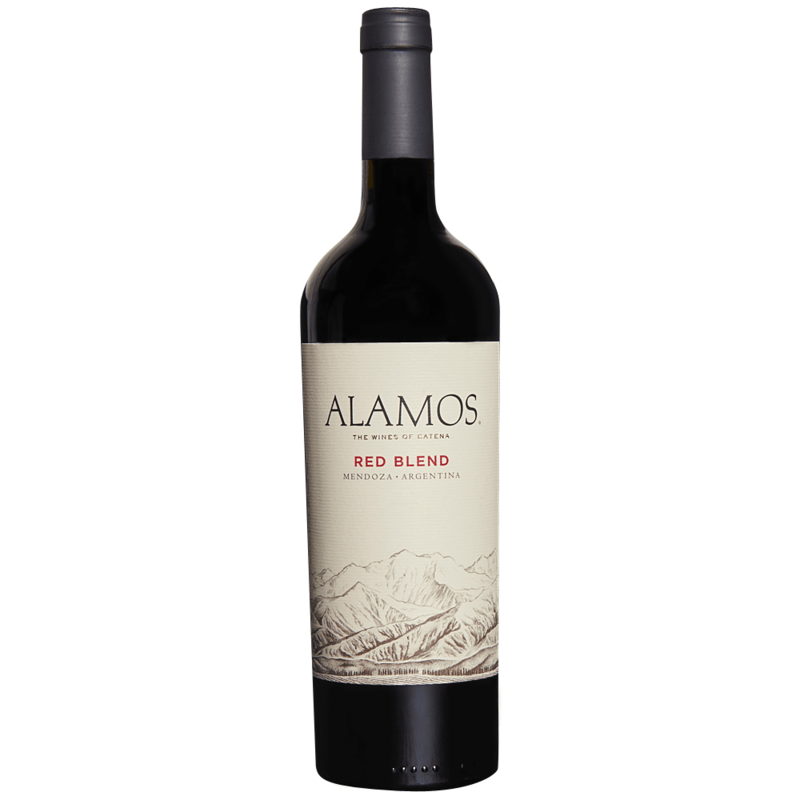 Our Red Blend has spicy flavors of black pepper and blackberry fruit from the Syrah, and juicy dark cherry flavors from the Bonarda. Both of these varieties marry well with the dark plum flavors of Malbec. Tempranillo adds its lively strawberry nuances. Finishes with just a hint of oak.